The practice of collaboration between amateurs and professionals brings out many questions. How does one find a balance between the efficiency of the professional and the authenticity of the amateur? How do you cope with expectations? How to make sure that the amateur does not get lost in the professional setting? How can you create an environment where exchange is optimal and failure is not part of the equation? And, most importantly, how to create sustainable relations that inspire future projects? Josep Vila i Casañas is composer and conductor. Vila studied music with Benet Casablancas and Josep Soler and learnt orchestral conducting with Salvador Mas at the senior conservatories of Badalona and Barcelona respectively. During the 1995-96 academic year he studied in Sweden with the director Eric Ericson. He teaches conducting at the Escola Superior de Música de Catalunya. 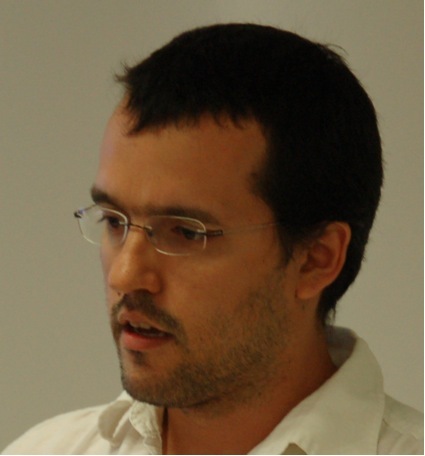 As a composer he works chiefly with vocal-instrumental music. He has won the Reus awards for composition for children’s choirs three times and has received numerous commissions for choral and symphonic works. In January 1990 he founded the Lieder Càmera chamber choir in Sabadell and was its musical director for sixteen years. From 2007 to 2010 he was musical director of the Radio Televisión Española choir. He has been the musical director of the Orfeó Català since April 1998 and since September 2011 he has also directed the Cor de Cambra del Palau de la Música Catalana. 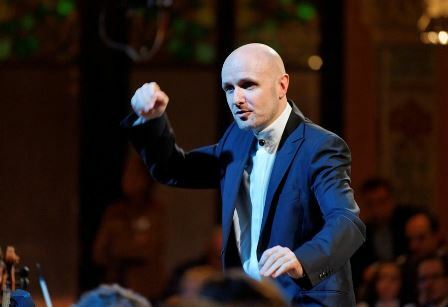 Martí Ferrer Bosch is a choral and orchestral conductor. Ferrer is board member of the European Choral Association / Europa Cantat, and the Responsible of the Mediterranean office for choral singing (a regional center of ECA-EC). He is also president of Moviment Coral Català MCC, the Catalan choral umbrella organization that unites more than 700 choirs, including children, youth and adult choirs. He graduated from Conservatori Superior de Música de Barcelona as orchestra and choir conductor and as musical pedagogue in the Universitat de Girona. He is frequently invited as conductor in choir meetings, workshops and participative concerts in Catalunya.